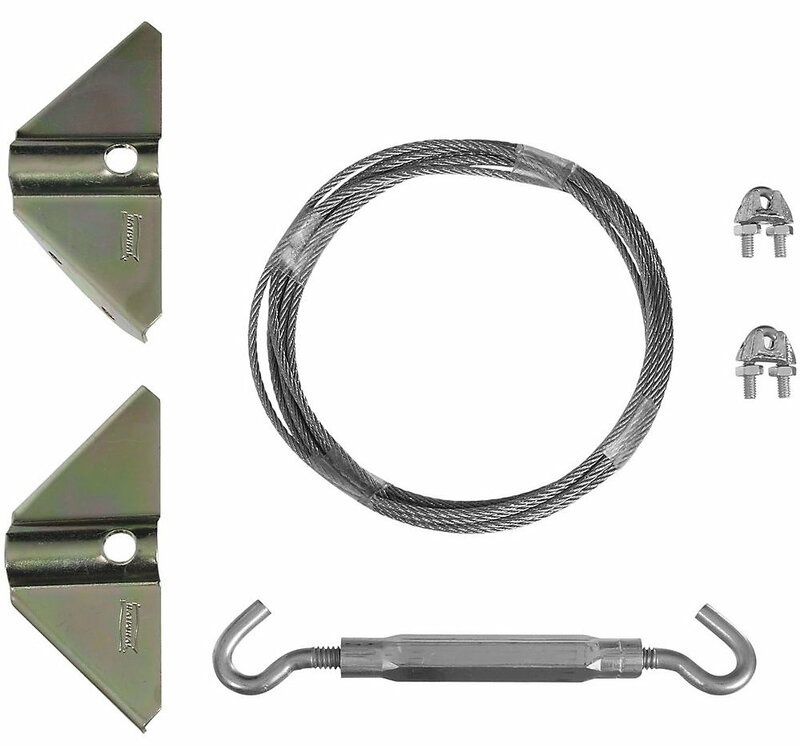 National N192-211 Anti-Sag Gate Kit - Zinc Plated (V852). Designed to prevent or correct gate sag. Up to 7.5 foot diagonal bracing. 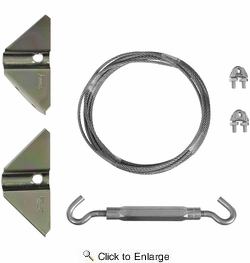 Kit includes: top and bottom corner bracket, rope clips, cable, turnbuckle and mounting screws. Instructions included to make installation easy. Manufactured from cold rolled steel.